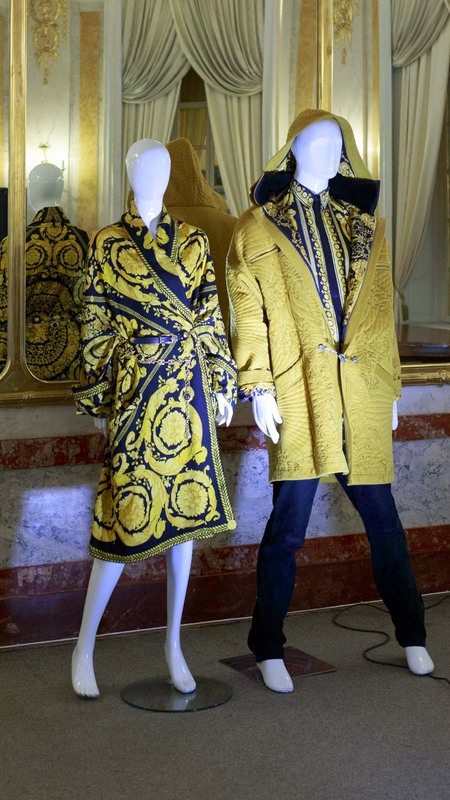 “Gianni Versace. Private collection by Alexandre Stefani” exhibition has become one of the main events and an opening of the XXth season of Lviv Fashion Week. 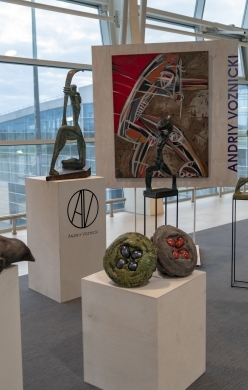 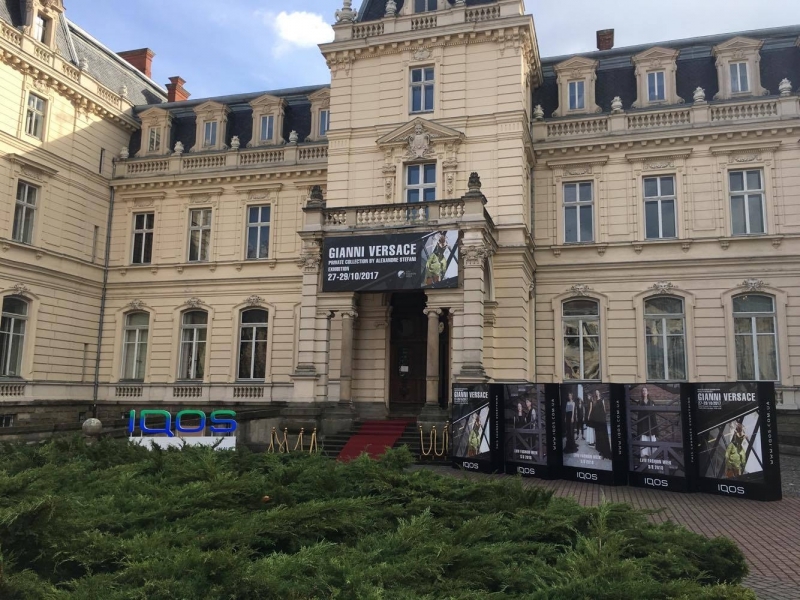 The exhibition was held at the Pototsky Palace on October 26-29 and found unprecedented resonance, having increased the number of visitors to the Palace by dozens of times those days. Versace models presented at the exhibition are part of a private collection of the Brazilian collector and artist Alexandre Stefani. 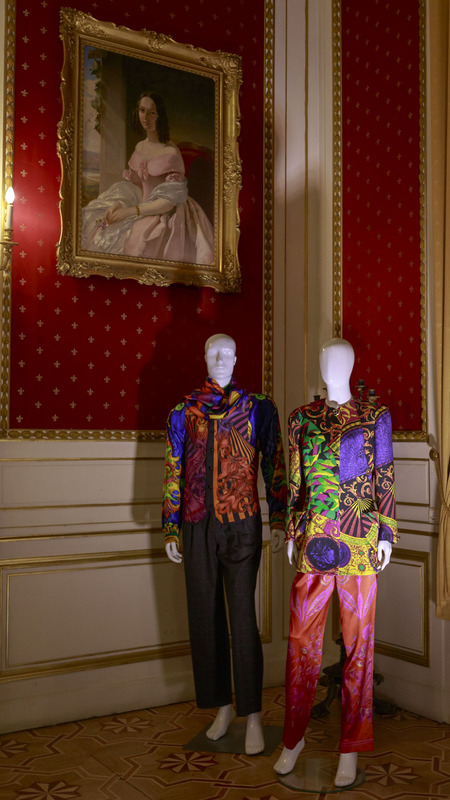 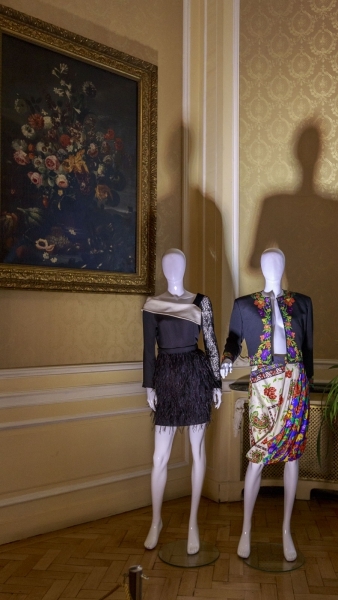 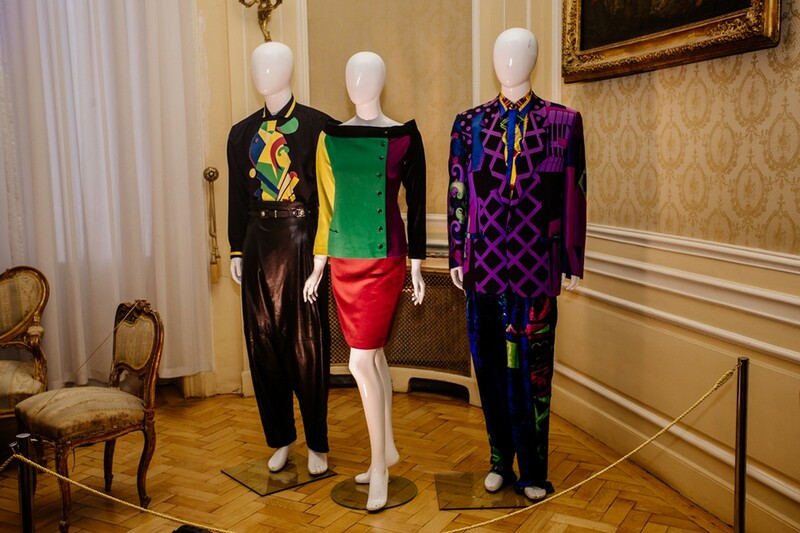 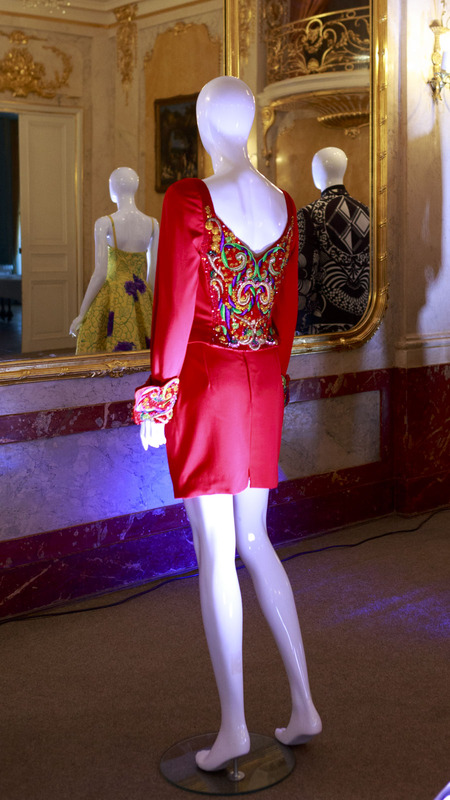 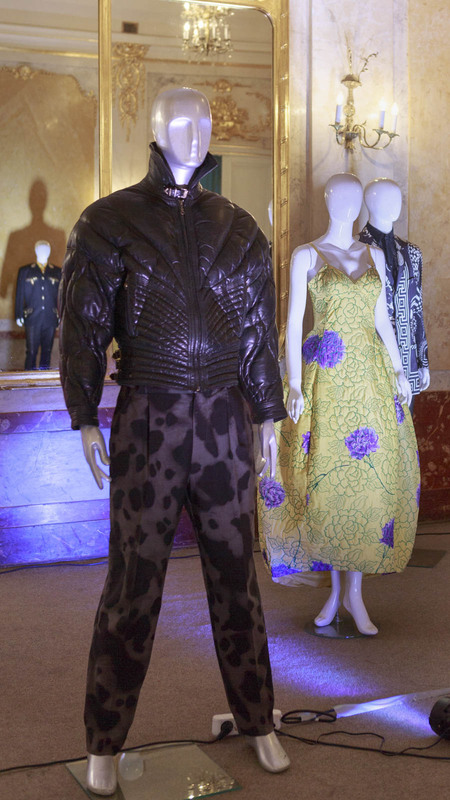 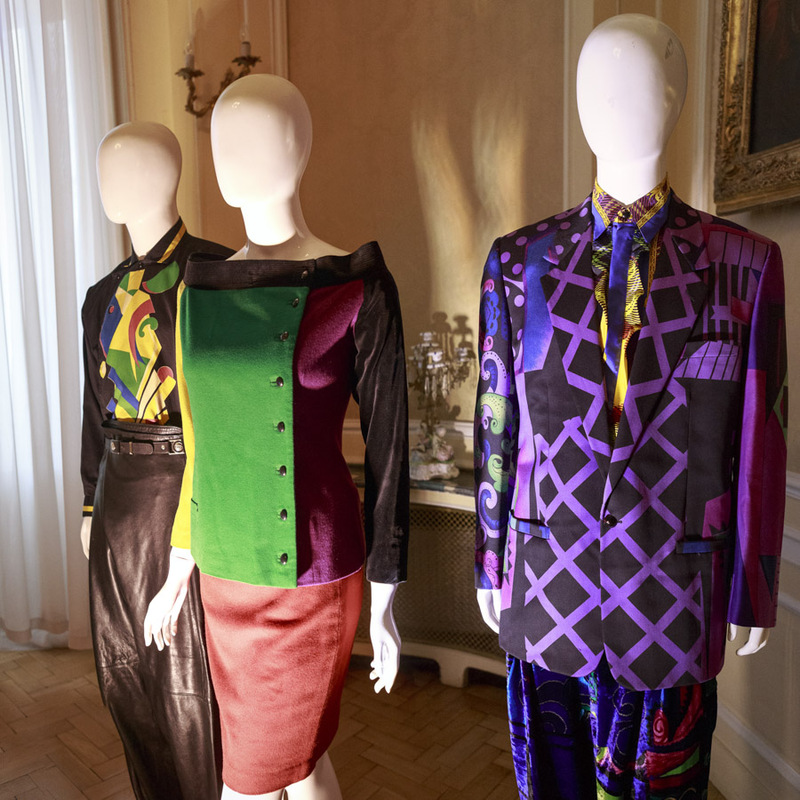 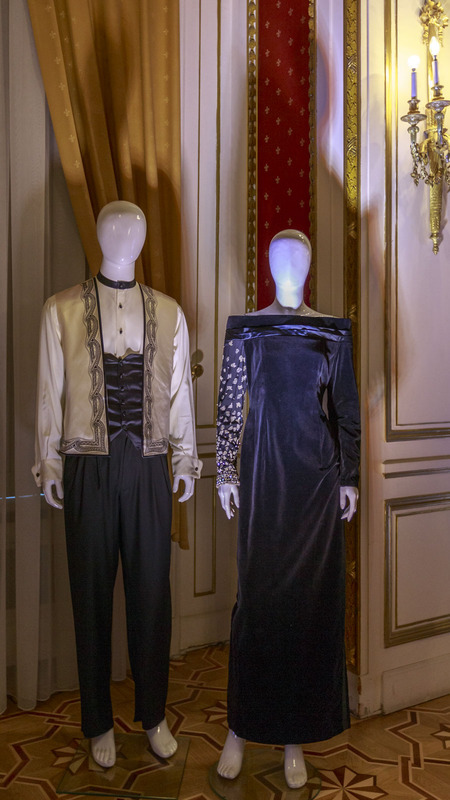 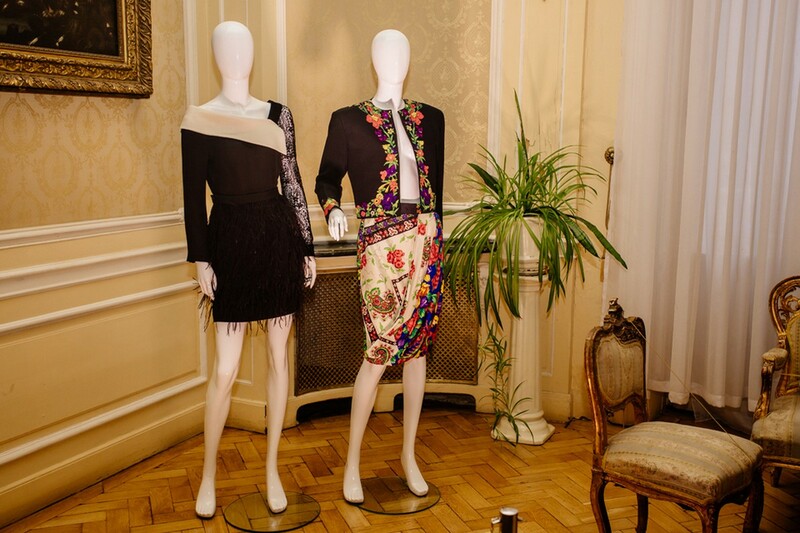 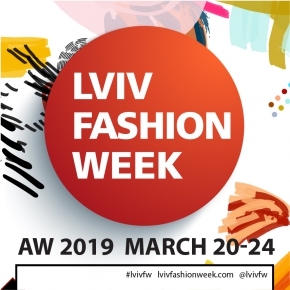 In 2017 memorable events in honor of the prominent fashion designer, dedicated to the 20th anniversary of his death, are being held throughout the world to which Lviv Fashion Week has joined: in Ukraine, works of Gianni Versace were exhibited for the first time. 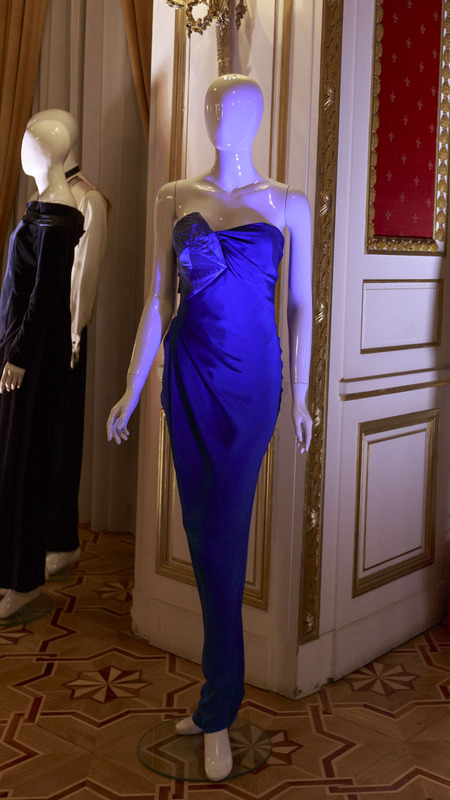 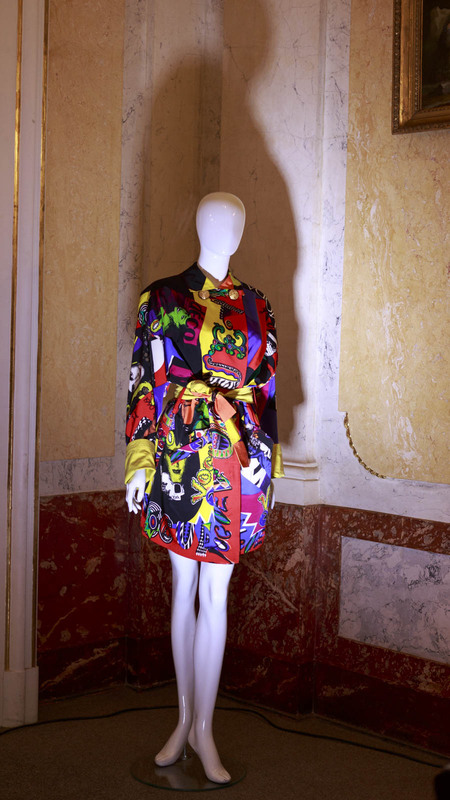 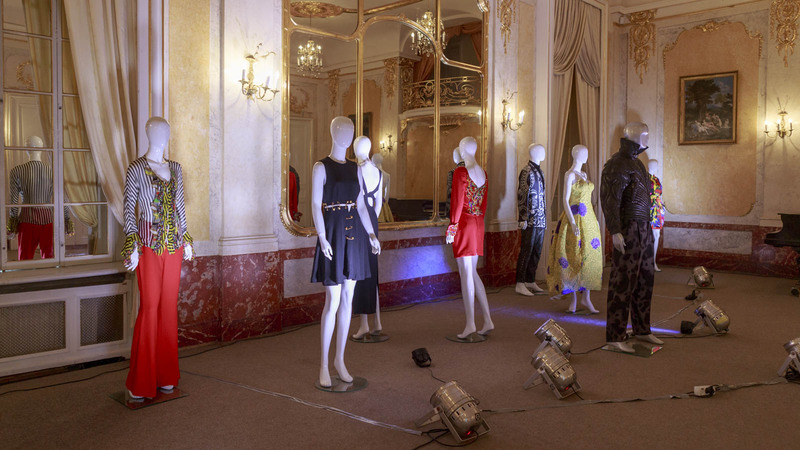 In the private collection of Alexandre Stefani, there are more than 500 works by Gianni Versace, including clothes and accessories from the most important collections showing the most significant moments of the professional evolution of the fashion designer - they were presented in three halls of the Pototsky Palace, particularly in the famous Mirror Hall.